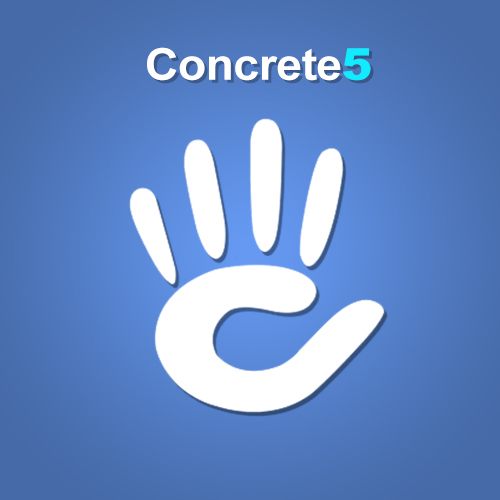 Concrete5 is an Open source CMS(Content Management System). It is very convenient to use this wonderful software. We provide the best and easiest support utilising Concrete5 hosting and enterprise solutions. As it is a CMS, our Developers work relentlessly to make your site a unique one. That is one of the strong reason behind our growth story in Web Development arena. So, make it fast to reach to us(shirsendu.com) to get the best IT solution.